The Lexani Invictus-Z gloss black chrome lip wheel is available in 20, 22 and 24 inch sizes. Staggered fitments are available in select sizes and applications. 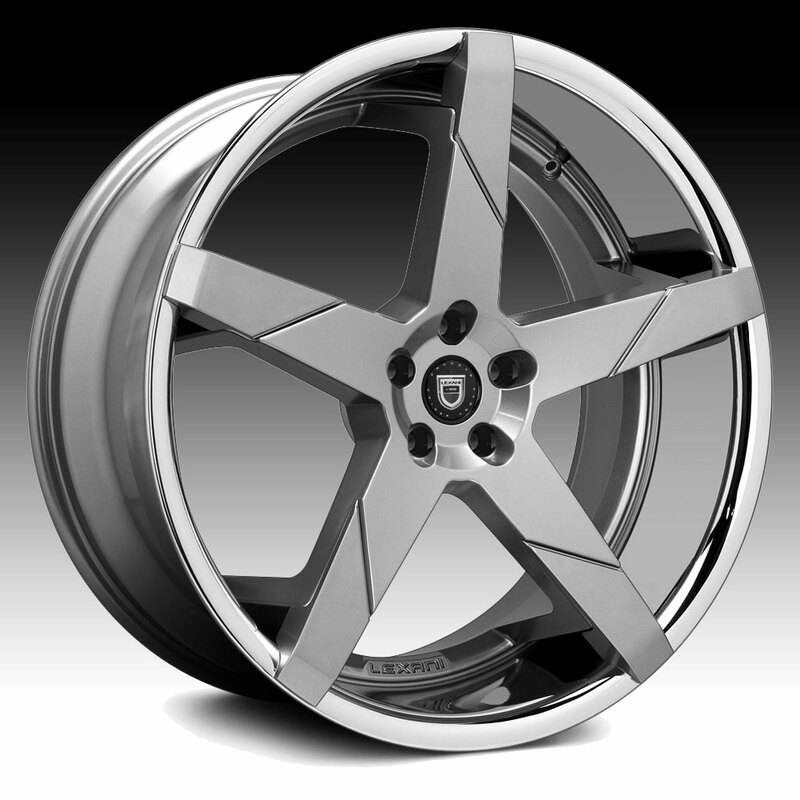 Free shipping on all Lexani Invictus-Z custom wheels. Free lug install kit with the purchase of a set of any Lexani wheels. The Lexani Invictus-Z features a removable aluminum spoke extension that can be easily painted and customized for a personal unique look to your vehicle.